Visit us on the ranch or spend time with us when we travel to your neck of the woods. We are offering a series of one-day and three-day workshops as well as a ranch study program for those interested in learning how a holistically managed ranch operates on a day-to-day basis. The workshops will be small, with ample one-on-one time with Savory Institute certified educators out in the field and the classroom. All curriculum is accredited by the Savory Institute. 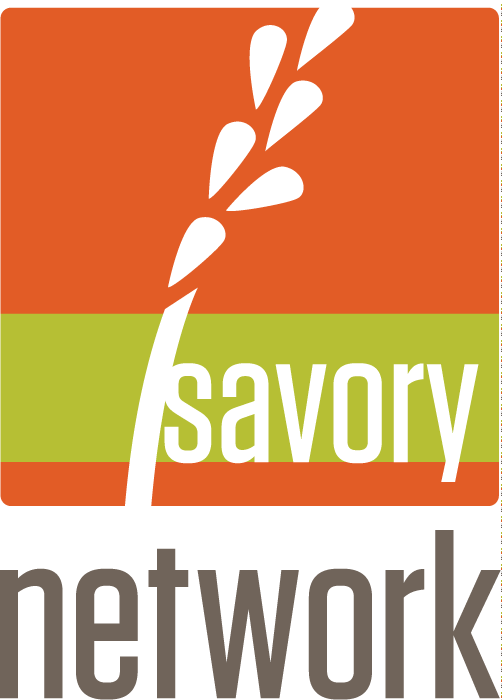 Interested in completing the Savory Institute Holistic Management program? Complete all modules and receive a discount when purchasing four courses together. Then, complete the online courses and become accredited in Holistic Management. When you purchase the online courses through the link provided, you receive a discount. 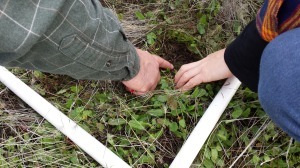 Learn how a holistically managed ranch operates. Spend a month with us at Springs Ranch and take part in all ranch work and activities. Participate in all courses offered during your stay at no additional cost. NOTE: if minimum attendance is not achieved, we reserve the right to reschedule the workshop.